32-Bit vs 64-Bit : What’s The Difference & What Does It Mean For Your PC? 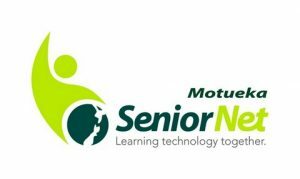 SeniorNet Motueka © 2019. All Rights Reserved.